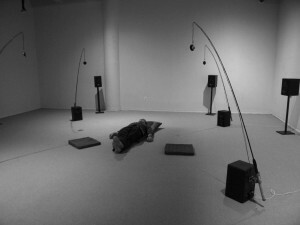 This piece, presented at Diapason Sound Art Gallery , New York City in September 2011, starts of the decomposition of a series of sound recordings of insects in their natural habitat, basically flies, and high noise component signals generated by computer, which are recomposed in a given space, in which is placed the audio system . Decomposition occurs by separating the various components of the speaker, which cover different frequency bands of the signal initially received. 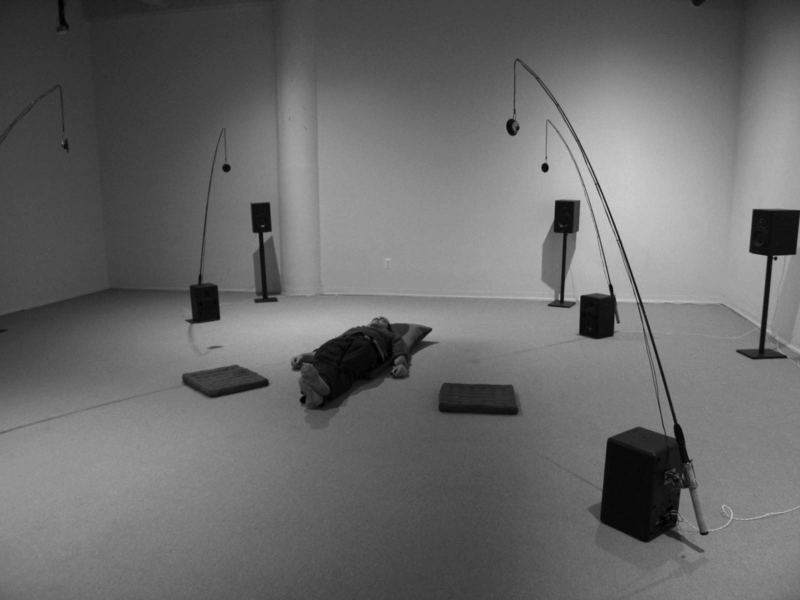 Living together in the same space are restructured, making the specific context and its acoustic characteristics, end of ” joining ” the ultimate soundscape . 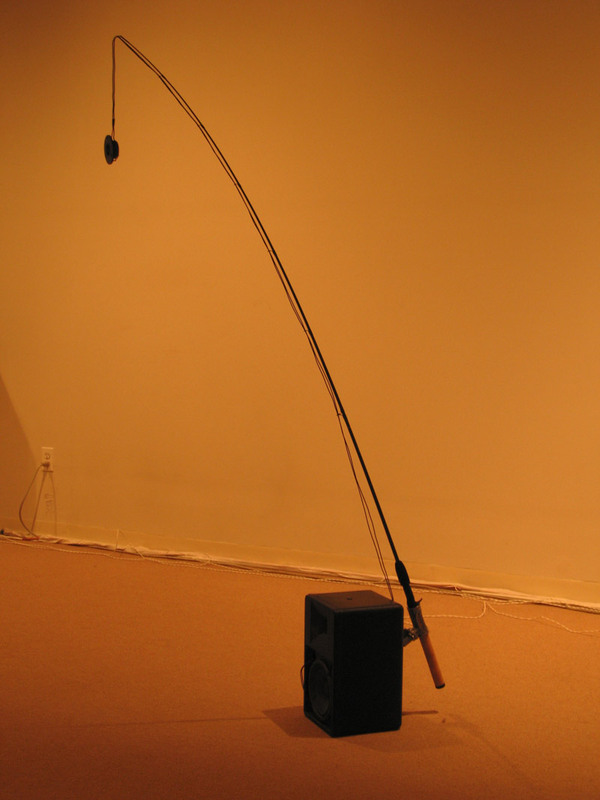 Although the speakers are relatively far from the listener, the idea is that through this system, is given traspolación space, so that completely changes the dimension of each of the sounds, as the place where the listener is. 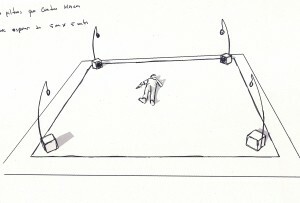 Four Filters For Four Flies, is the result of some recording techniques and ways to spread the sound in certain areas that I’m working for some time and which result from reflections on listening and acoustic and psychological filters that alter the ways to perceive. Altering the point of view… the listening .